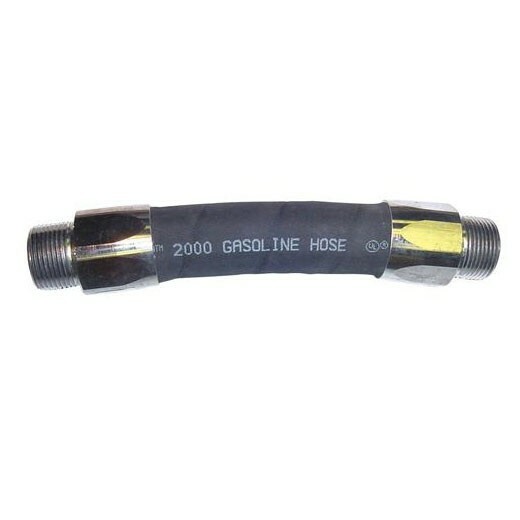 This Diesel Whip Hose is designed for gasoline and diesel blended fuels at dispensing pump applications. This VST Vacuum Assist System Whip Hose is designed for Vacuum Assist type systems where maximum flow rate and efficiency are required. 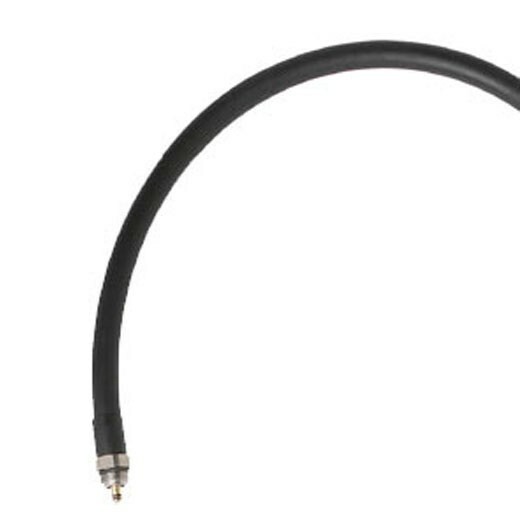 This VST vapor recovery coaxial balance whip hose is resistant to all grades of gasoline, including oxygenated fuels containing MTBE and Thanol. 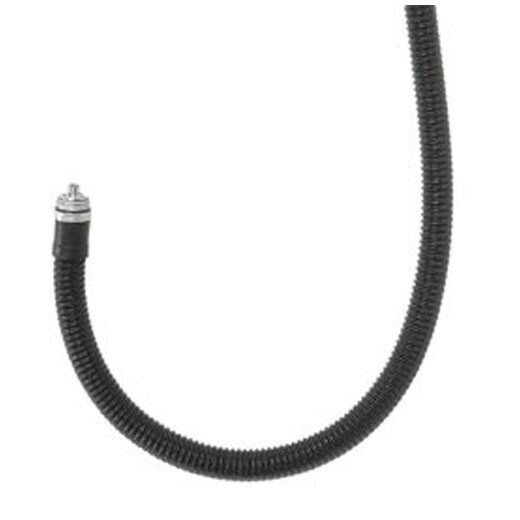 This VST V10CP-010-MSMS 1" x 10" Whip Hose is designed for gasoline, diesel and refined petroleum products at dispensing pump applications. This VST V10CP-060-MSMS 1" x 5' Curb Pump Hose is designed for gasoline, diesel and refined petroleum products at dispensing pump applications. This V10CP-108-MRMS 1" x 9' Curb Pump Hose is designed for gasoline, diesel and refined petroleum products at dispensing pump applications. This V10CP-144-MRMR 1" x 12' Curb Pump Hose is designed for gasoline, diesel and refined petroleum products at dispensing pump applications. This V10CP-144-MSMS 1" x 12' Curb Pump Hose is designed for gasoline, diesel and refined petroleum products at dispensing pump applications. This V10CP-192-MSMS 1" x 16' Curb Pump Hose is designed for gasoline, diesel and refined petroleum products at dispensing pump applications. This V10CP-240-MSMS 1" x 20' Curb Pump Hose is designed for gasoline, diesel and refined petroleum products at dispensing pump applications. This V34CP-012-MRMR 1" x 12" Curb Pump Hose is designed for gasoline, diesel and refined petroleum products at dispensing pump applications. This V34CP-060-MRMS 3/4" x 5' Curb Pump Hose is designed for gasoline, diesel and refined petroleum products at dispensing pump applications. This V34CP-108-MRMS 3/4" x 9' Curb Pump Hose is designed for gasoline, diesel and refined petroleum products at dispensing pump applications. This V34CP-144-MRMS 3/4" x 12' Curb Pump Hose is designed for gasoline, diesel and refined petroleum products at dispensing pump applications. This VST-ISP-054-SS 4.5' Vac Assist Whip Hose is designed for Vacuum Assist type systems where maximum flow rate and efficiency are required. This VST-ISP-096-SS 8' Vac Assist Whip Hose is designed for Vacuum Assist type systems where maximum flow rate and efficiency are required. This V10CP-216-MRMS 1" x 16' Curb Pump Hose is designed for gasoline, diesel and refined petroleum products at dispensing pump applications. 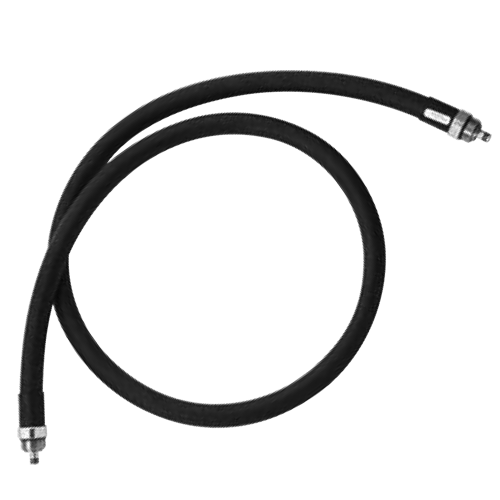 This VST V10CP-010-MRMS 1" x 10" Whip Hose is designed for gasoline, diesel and refined petroleum products at dispensing pump applications.